New launched gadgets-mobile phone,mp3 player, ipod,tablet,laptops etc,detailed information about new launched gadgets,cool gadgets. 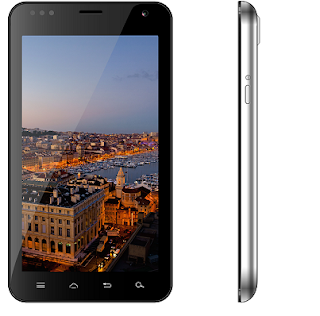 Indian mobile manufacturer karbonn has launched A30 in India. The smartphone is powered by An ANDROID 4.1 (ice -creame sandwich) operating system and has a 5.9 inch TFT display. karbonn A30 is selling in just 10,990* INR. Its has 1GHz dual-core processor. Which is common in all smartphones. Krbonn A30 has 8MP rear camera with LED flash light and 1.3MP front camera.